Justin Butcher’s book is the Thursday book in the Independent today. 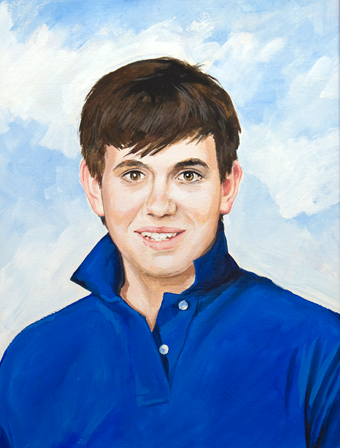 Read about the Jimmy Mizen Foundation here. For those of you with Amazon accounts, you can buy the book here. This entry was posted in London and tagged Jimmy Mizen, Justin Butcher, Legacy of Peace. Bookmark the permalink.